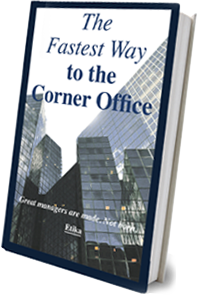 I’ve written these practical ebooks to help middle managers get a head start on fast-tracking towards the corner office on their way to tempting career advancement. 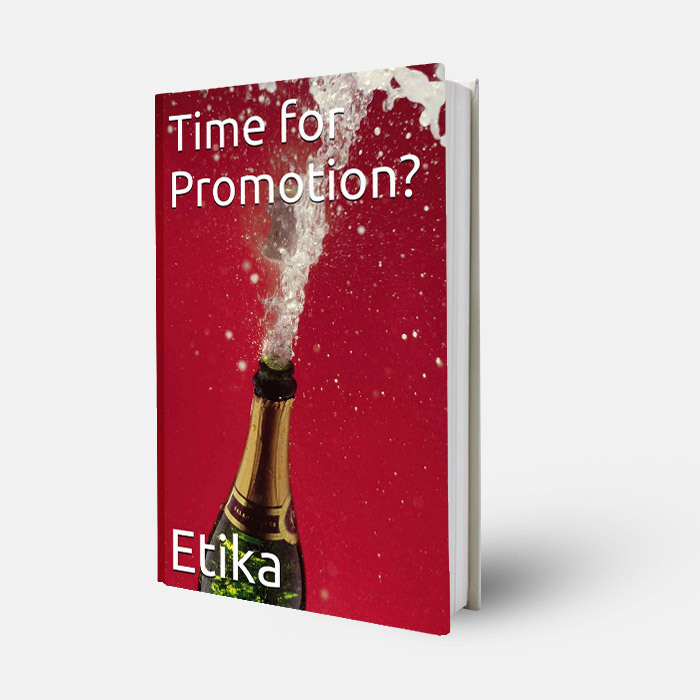 You’ll find practical advice and tips for the two most critical moments in your career: deciding whether it’s time for a promotion and assuming an executive-level role. When it comes to career goals for managers, when is the right time to be promoted? And how do you make it happen? 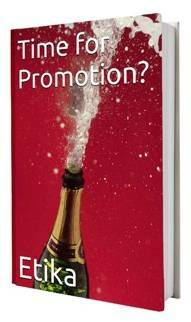 Time for Promotion? 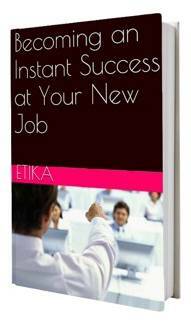 will help you make sure that you don’t miss that next opportunity. With down-to-earth advice based on over 35 years of experience, I’ll help you focus on the issues you’re facing as you consider making your next career move. So you've just landed your dream job. After the toasts and champagne, it's time to start proving that you're worth it. 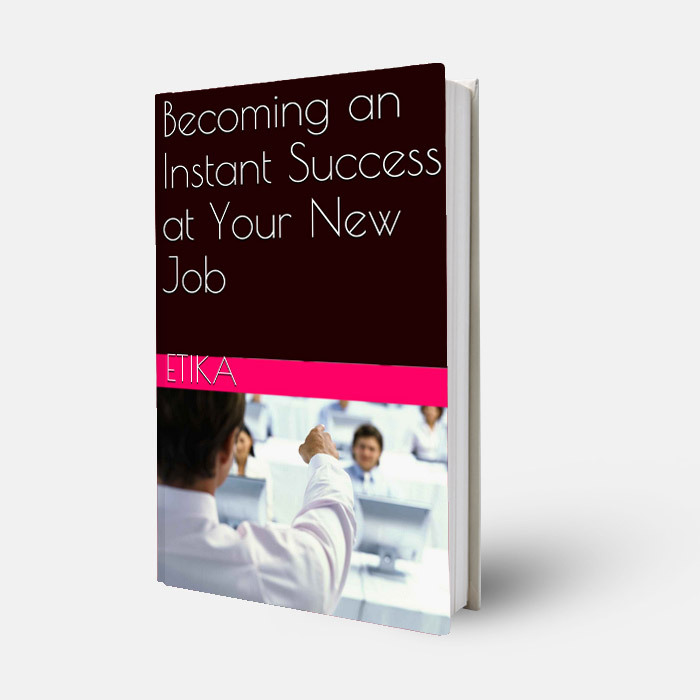 With the right start, you’ll be recognized by others as a valuable asset to your organization. Based on over 35 years of experience, I’lI provide you with the necessary step-by-step guidance to navigating this exciting, yet challenging period in your career.